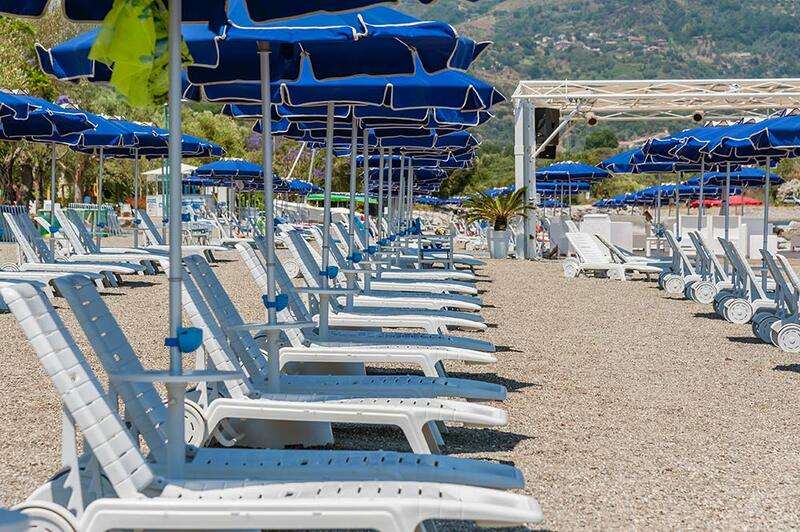 The pride of the Hotel Torre Oliva is its beach: is only 20 meters from the hotel and is without architectural barriers. 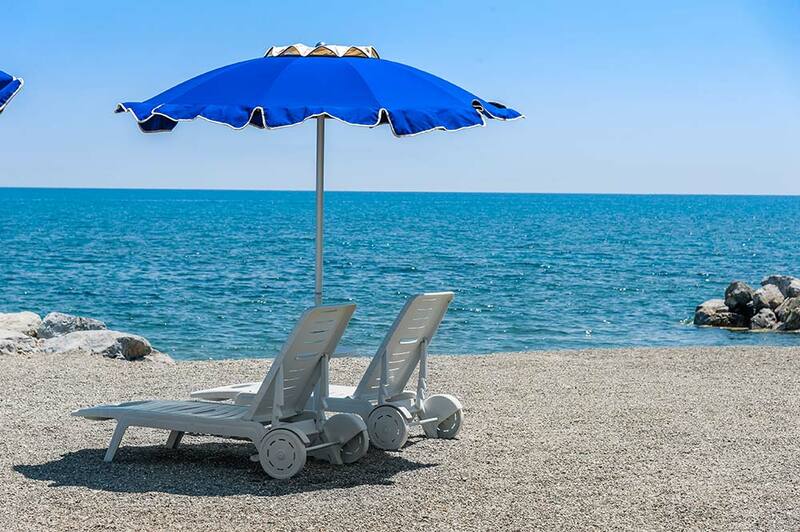 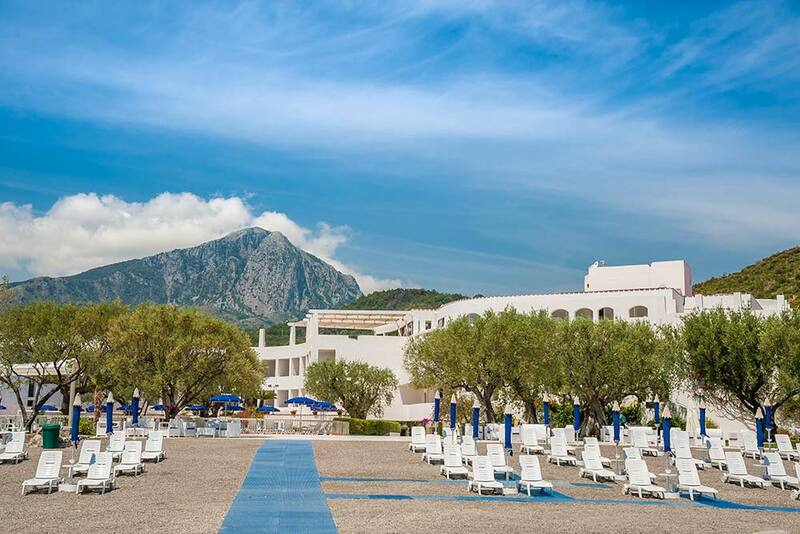 It will project you directly into the picturesque scenery of the Gulf of Policastro. 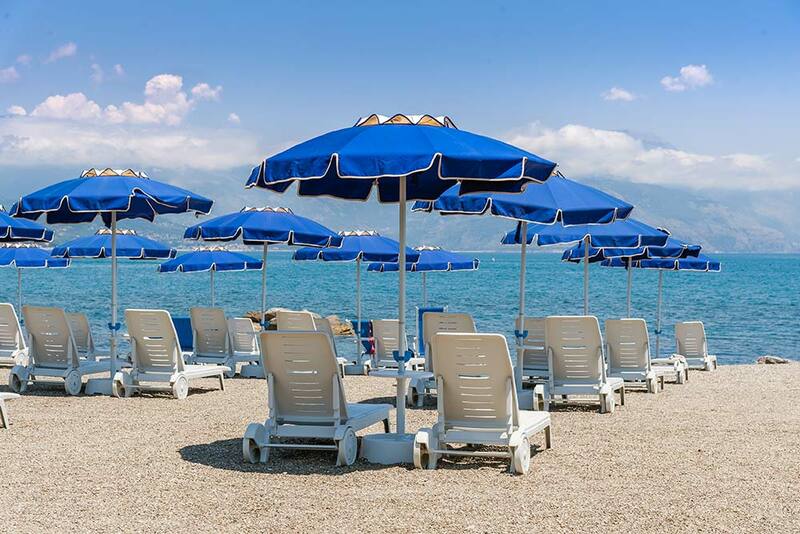 A equipped beach with umbrellas and sunbeds, where our staff is at your disposal for the rental of sailboats, motor boats, windsurfing, sup and jet skis but also to use services included in the club card such as: canoes, skates and floating mats. 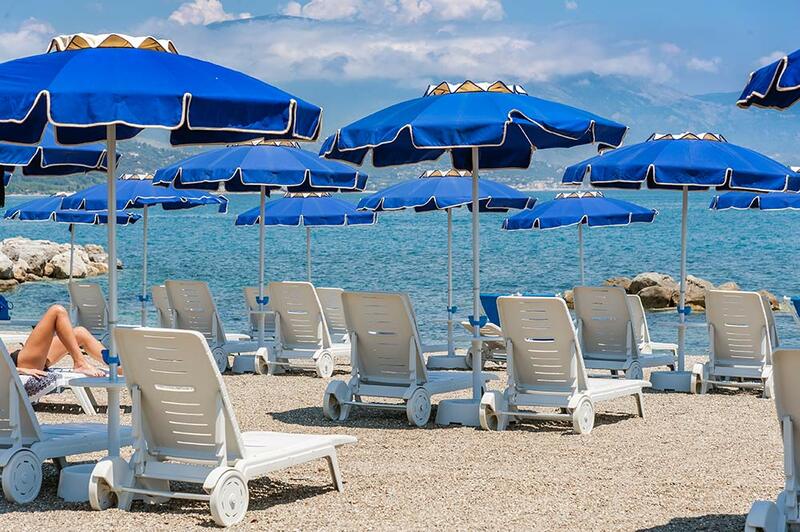 Do you like to experience the sea at 360 degrees? 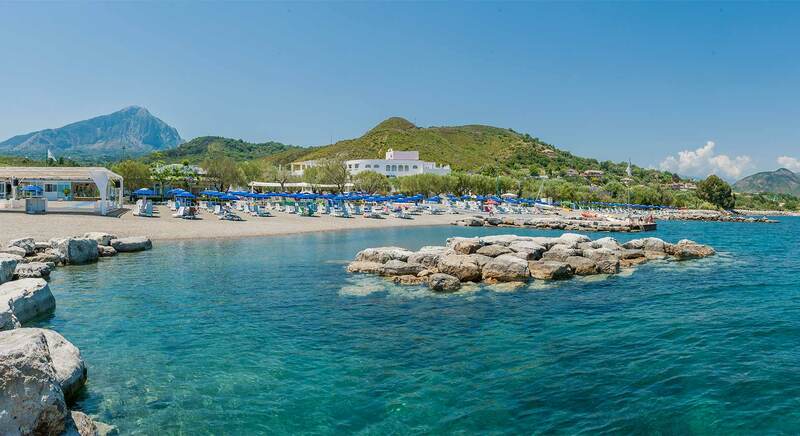 The Hotel Torre Oliva gives its guests the opportunity to moor their private boat for free (MAX 10 MT) at the mooring buoys, located opposite the hotel, for the entire duration of the stay.